Our church staff make our church a home. Their enthusiasm, dedication, and faith anchor HTRC and build a community devoted to upholding the teachings of Christ. They passionately minister, teach, counsel, guide, sing, laugh, preach and lead us with love, skill, and yes, even humility. Our pastors and spiritual leaders come from strong theological backgrounds, solid personal faith, and experience in a variety of churches. “For as in one body we have many members, and the members do not all have the same function, so we, though many, are one body in Christ, and individually members one of another. Having gifts that differ according to the grace given to us, let us use them: if prophecy, in proportion to our faith; if service, in our serving; the one who teaches, in his teaching…” (Romans 12: 4-7) Our staff is amazing and essential to fulfilling Harvest Time Revival Center’s mission among the family of Waco churches. Before founding our church, Pastor Lee Farmer served the Lord under the leadership of his father-in-law, Pastor Barney Arnett, at Bible Way Church in Waco. 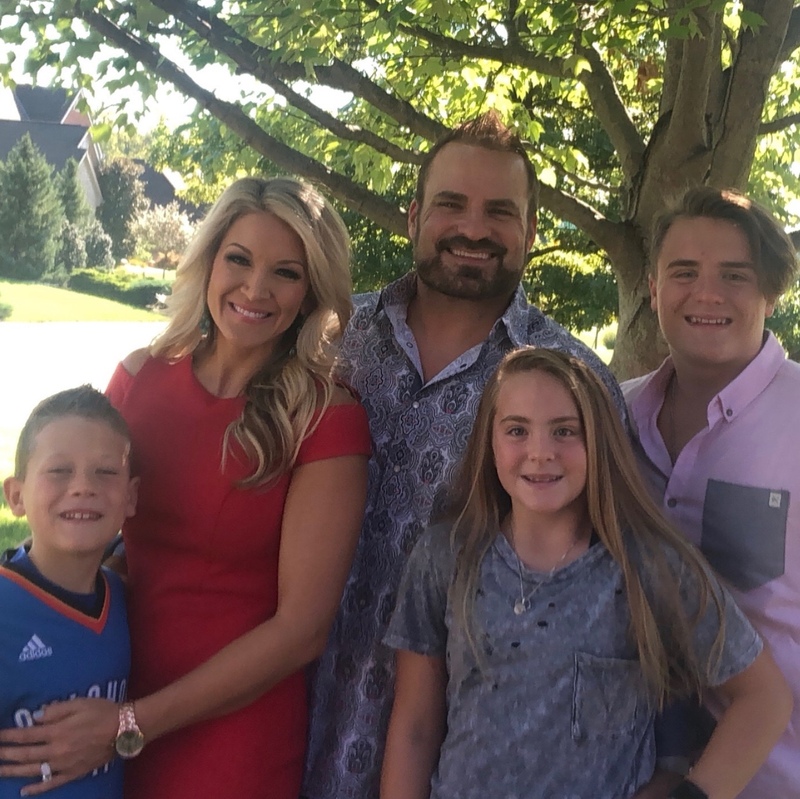 After more than 25 years at Bible Way Church, his faith and vision led him to found the Harvest Time Revival Center. We are a non-denominational, full-gospel Christian church with roots in the Pentecostal church. We held our inaugural service on August 24, 2003. For the first year, our congregation met in an abandoned school building, until we opened our first sanctuary in 2004. After four years there, we followed our faith to a new sanctuary currently at 1208 Robinson dr, where we were able to build a daycare and many more ministries to impact the community. 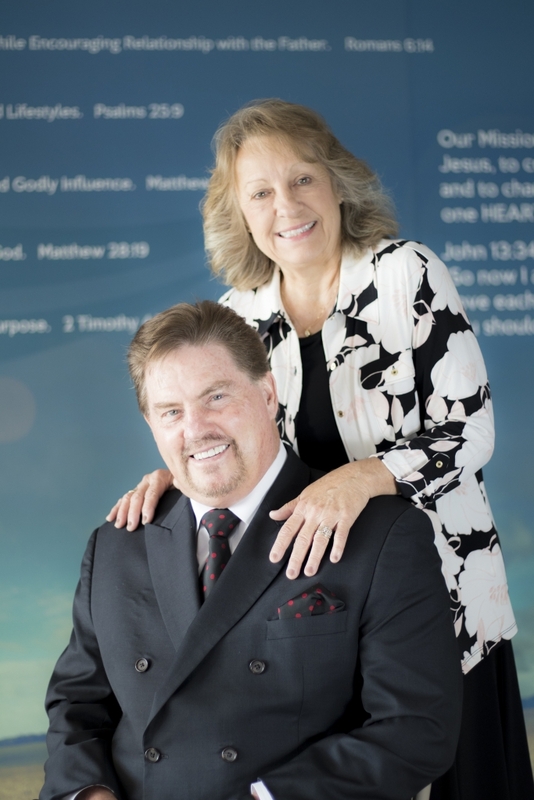 Pastor Lee and Sharon Farmer have been a vital key element to HTRCs church family growing effectively each and every year. We look forward to Gods plans for our church and our community. What He has planned is far bigger than any man can fathom. Our Prayer is that many people are drawn weekly to HTRC longing to be apart of GOD showing us HIS plan for the BODY as a whole. The future is in his hands. Of all the non-denominational churches in Waco, we hope that you find ours to be a welcoming, Bible-based church home for your whole family. Our mission is to be a guiding light for our community, and to serve as a refuge to those in need. There is life in the Word, and we want to share it with you. Thank you for taking the time to learn more about us. Come grow with us as we grow with God! John 13:34, Jesus says, “So now I am giving you a new commandment: Love each other, Just as I have loved you, you should each other”. Our Mission is to pursue Jesus, to continuously grow spiritually, and to change our Community, one HEART at a time! You may visit many Waco churches before you find the one that feels like home. We understand that a church home is something you experience with your whole heart, and must welcome your whole family. We at Harvest Time Revival Center pray you and your family will make our church your new spiritual home. You may ask yourself, “What am I looking for in Christian churches near me?” Or “What does Harvest Time Revival Center offer that other local churches in Waco don’t?” We’ve tried to answer those questions in these pages. Now we hope you’ll join us on Sundays at 10:45 a.m., and we’d also love to see you on Wednesdays at 7:00 p.m.
Like many Waco churches, we offer a broad range of ministries to better connect the church with the lives of its congregants and to foster deeper spiritual growth. Ministry is not just about preaching the Word of God. It is service, compassion, and giving. At HTRC, we are devoted to providing guidance and an environment for worship to people of all ages. 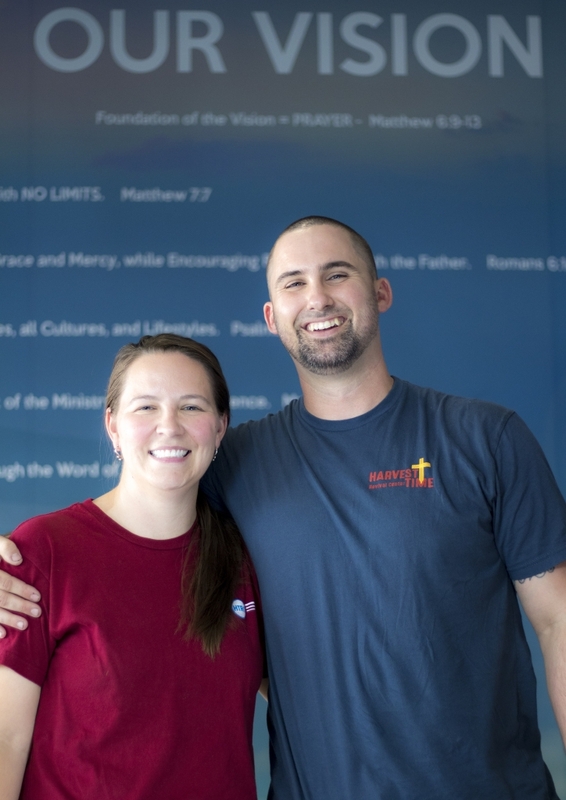 We offer a variety of ministries and programs to spread Christ’s teachings and assist families. Our ministries include: The Christian Learning Academy, Worship Ministry, Men’s Ministry, Women’s Ministry, Adult Bible Study ,Pulse Youth Ministry, Children’s Church, Toddlers Nursery. Please click on the links for our ministry schedule. Call our offices at (254) 662-9878 to connect or find out any more information. 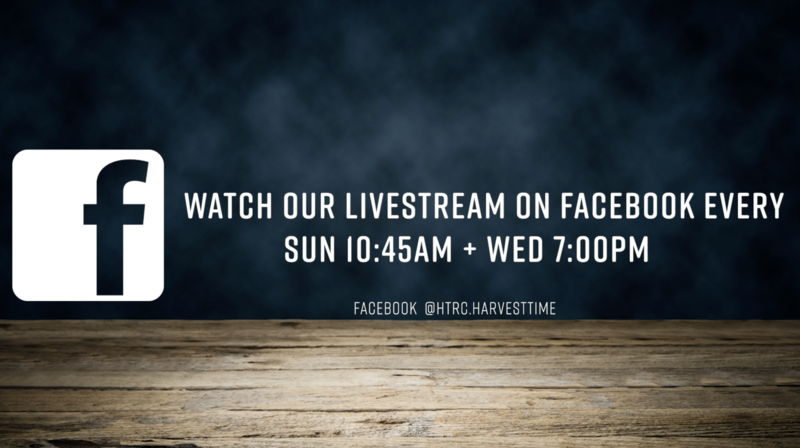 Follow us on Facebook and Instagram, and keep up to date with what’s happening at HTRC!